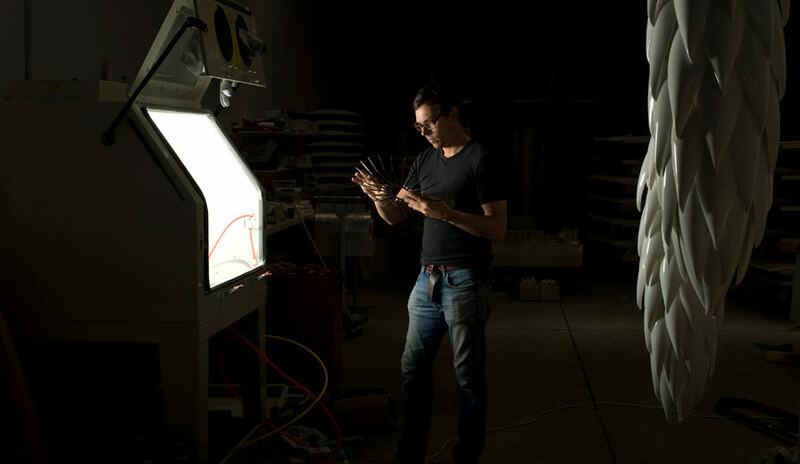 Since childhood the award-winning artisan has been immersed in the world of design. Some of his earliest memories were watching his mother work in her interior design showroom in Wellington. Growing up he worked in the family business before travelling to Great Britain in 1999. In 2004, a chance visit to London’s Tate Modern changed the course of his life. 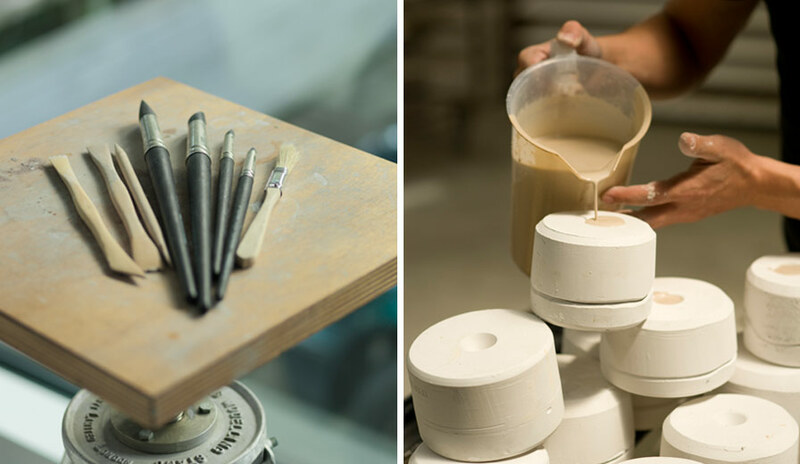 Inspired by the beauty of a near translucent ceramic vessel, Jeremy was motivated to explore the relationship between ceramics and light. 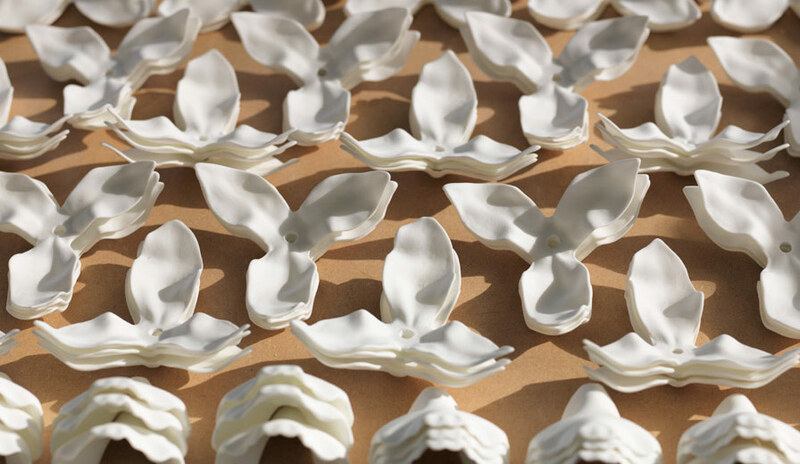 The following day, he set out to understand and work with Bone china. 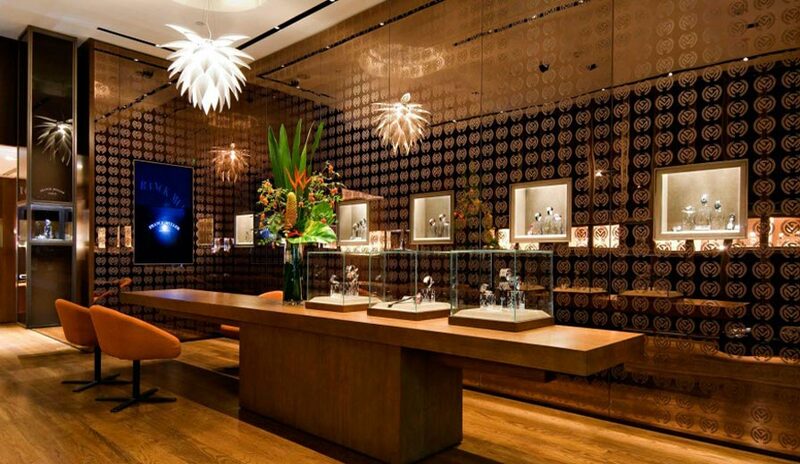 Two months later he produced his first piece, the now iconic Aloe Blossom – and was invited to exhibit in Frankfurt. 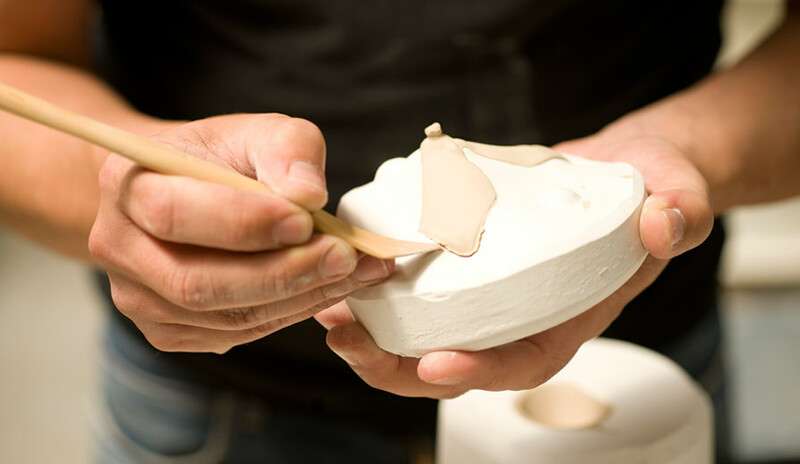 Predominantly self-taught, Cole has been courted by design companies such as Royal Copenhagen and Swarovski but instead he has chosen to follow the path of the artisan. His artistic philosophy rests on three pillars: Beauty, Elegance and Craftsmanship. 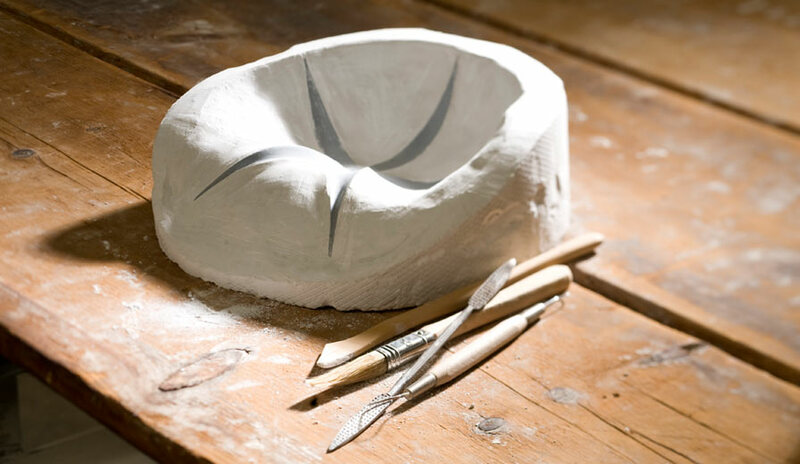 In 2005 he opened his first ceramic studio in London allowing him to maintain control over quality and production by making each piece by hand. Creative triumphs offset ‘mad’ experimentation, and recognition of his brilliance grew worldwide. 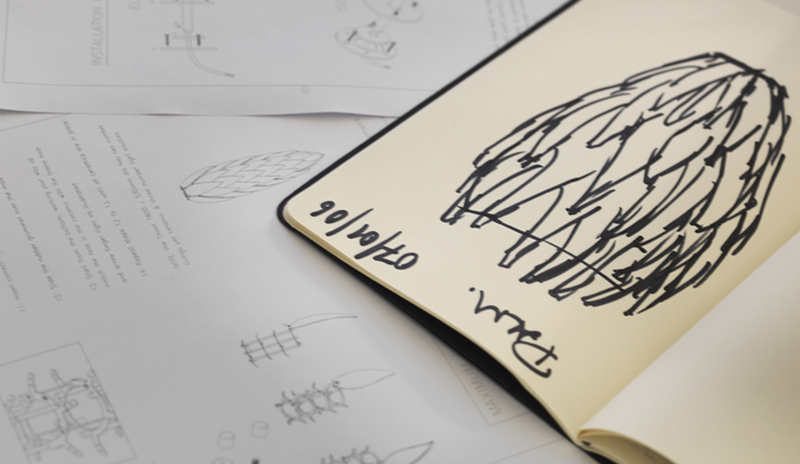 Today, his flora-inspired collections are appreciated the world over. 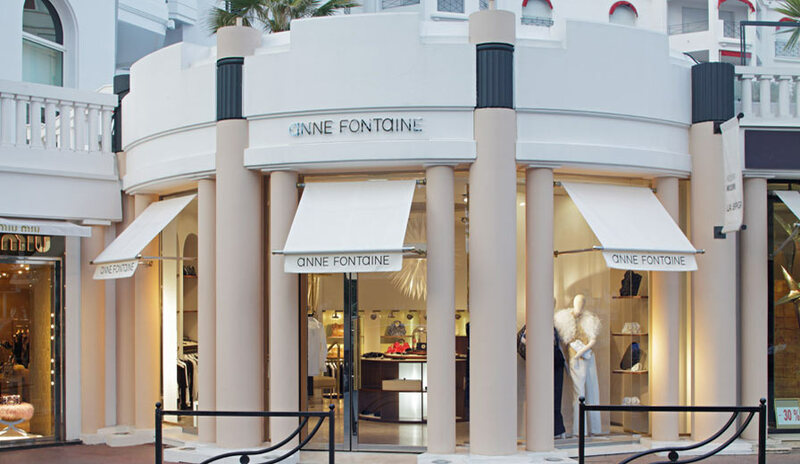 Admired for both their contemporary style and timeless beauty, they are also recognized for their exemplary skill, care and artistry. Jeremy’s works are all hand-made, by himself, and signed. Whilst living in the United Kingdom the London Chamber of Commerce acknowledged Jeremy as one of the country’s leading artisans. Jeremy’s works have been displayed in museums, and he has produced commissioned works for prestigious interiors and architectural projects internationally. 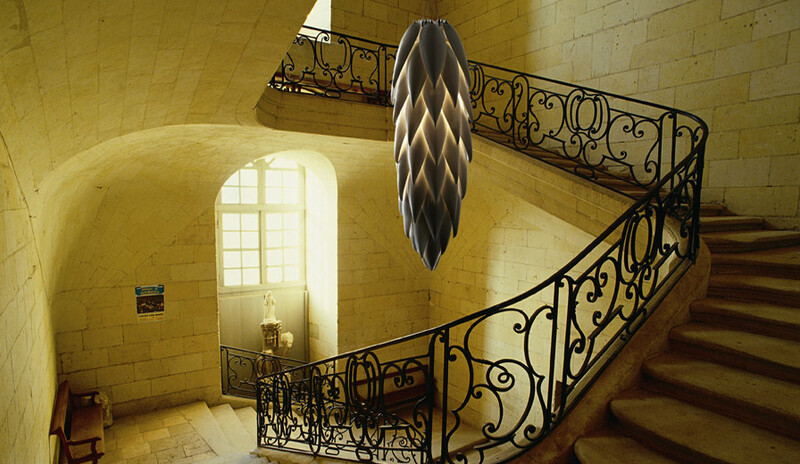 Fashion and jewelry houses, such as Bulgari, Harry Winston and Interior Designers such as Kelly Hoppen, are among the many who seek out his unique light-forms. Jeremy Cole’s artistic style is informed by the distinctive and stunning flora of his homeland New Zealand. Light is gently captured in the glowing ceramic plant forms. 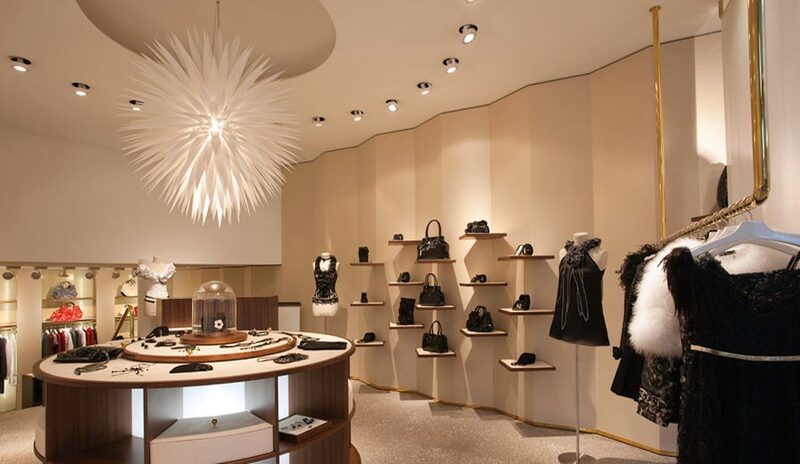 Throughout his designs what is evident is his unrelenting commitment to exquisite craftsmanship, elegance and beauty. 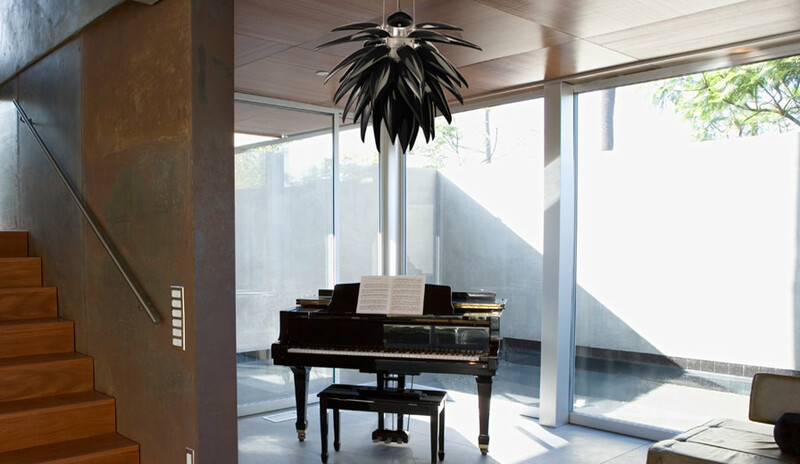 Pieces from his collections include the dramatic “White Flax”, consisting of 350 handcrafted ceramic leaves, specifically arranged for even light distribution, and the beautiful “Cymbidium Chandelier” made up of eight lit porcelain cymbidium stems. All his pieces push the limits of their medium. Most recently, he has added to his collection the Camellia. In 2005, the Camellia was designed to adorn a Coco Chanel bar at the Ritz in Paris. Now with the passing of time Jeremy has added this piece to his life works collection and is available in very limited numbers. 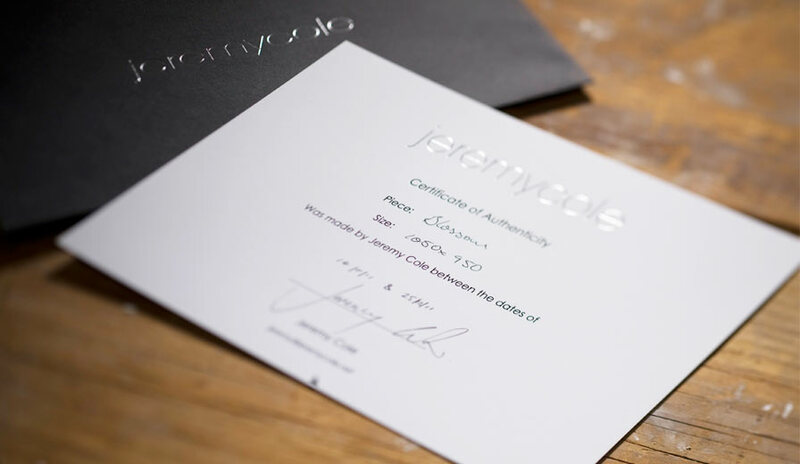 The Camellia is set to become a new signature piece for the Jeremy Cole collection, encapsulating the beauty, elegance and craftsmanship that he has become famous for.